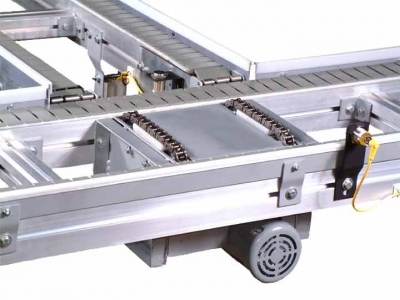 Adapt™ Modular Conveyors provide well over twice the beam strength of our competitors heaviest rail. 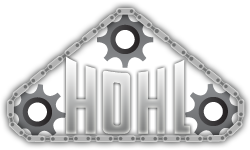 Chain based belts are provided with #60 precision roller chain with 1400 pounds working strength, over twice the working tension of our competitor’s #40 based chain. Higher capacity means fewer drives required for longer links and heavier loads. Higher capacity also provides additional flexibility when reconfiguring assembly lines for future products.